Introduce yourself with basic info and greet new members. Hangout here and discuss anything about the clan. Schedule and meet with your fellow gears in this forum. Post any and all suggestions here for the forums, clan and everything else. Discuss anything about Gears of War. Discuss Gears of War hints, tips, strategies and walkthroughs. Discuss anything about Gears of War 2. Discuss Gears of War 2 hints, tips, strategies and walkthroughs. 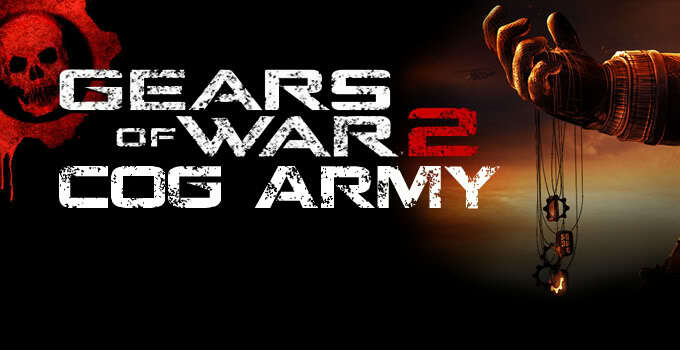 The latest Gears of War 2 news! Discuss anything not related to Gears of War. Discuss about any and all video games.